Three L Technologies will clad the facade of the project Robert, Aviapolis in Vantaa, Finland. The project scope includes the design, production, assembly of aluminum composite panels and window flashings. The total area of facade cladding is 3600 m2. The project's architect is CEDERQVIST & JÄNTTI ARKKITEHDIT. The Assembly of facade cladding is planned in the time period of March – May, 2019. The contract is concluded with the company Lehto Tilat Oy. 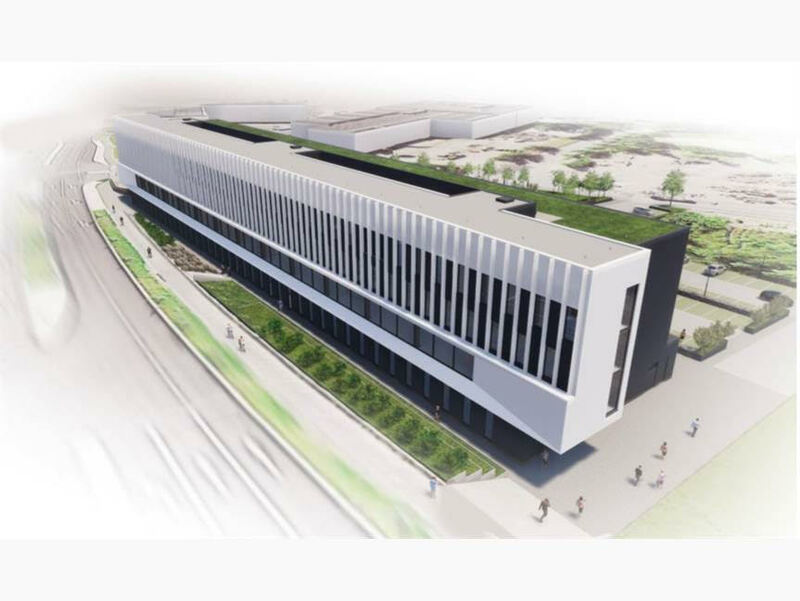 Robert is a 10,000m2 new building that will be completed in the summer of 2019 and offers versatile office space with more flexible space solutions. This four-storey modern office building is located along Tikkurilantie, close to Helsinki-Vantaa Airport, near highway E18. Aviapolis is one of the most rapidly growing business areas in the Helsinki metropolitan area.